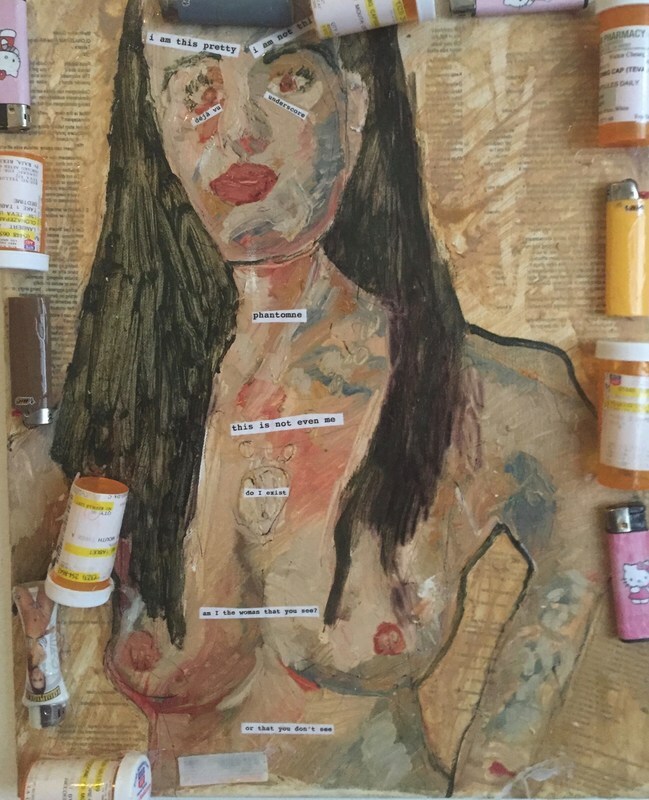 ANDREA LAMBERT paints in figurative mixed media oils critically referenced as “kitschy maximalism.” Her work features in Angel’s Flight Literary West, Entropy, Hinchas de Poesias, Queer Mental Health, and Anodyne Magazine. She exhibited in Los Angeles, California Institute of the Arts, San Francisco, Oakland, Portland and San Diego. CalArts MFA. Website: andreaklambert.com. Twitter: @AndreaLamber.